This time of year offers the chance to express my gratitude for your support this past year. Without you, I couldn’t do what I do. In 2019, may you be graced with great health and vitality, more happy times than sad, more laughter than tears and an abundance of love. And always remember… You’re old enough to have a past and YOUNG ENOUGH to have a future – at any age! 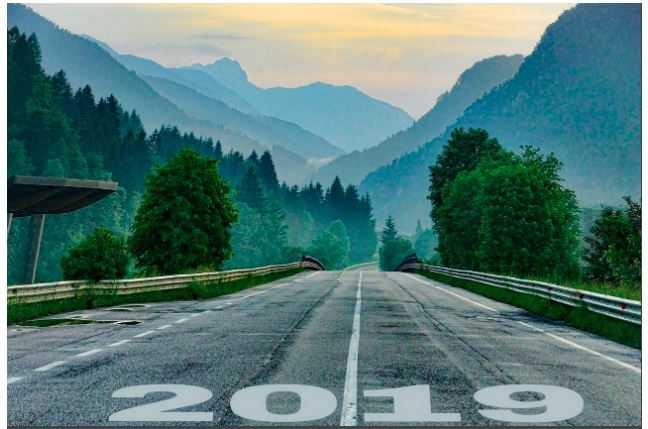 The road to 2019 is paved with your intention. Make conscious choices in what you think, how you move and – most importantly – what you eat, in order to support the optimal health and wellness of the machine that is your body so you can continue to live a vibrant life of purpose. « Previous post link I’m a Deviant and Proud of It!